Your house construction at the right price! We help you to find the best contractors! The project to build a house is always exciting and even more so when you take the time to build a home according to your tastes and needs! This project, however, can be much more complex than most people may think. It's crucial to ensure that no steps are overlooked throughout the planning and construction phases of the new home build. The home builders and contractors must be on the same page. The project will entail several moving parts, all with their own set of challenges. Reno-Assistance can help you with these important planning stages, free of charge. We want to make sure your new home construction is completed successfully. As mentioned earlier, when undertaking a new home construction project, several important steps must be taken into account. You want to carry out the project without exceeding the established budget. You also want to finish within the prescribed time frame, and to achieve an impeccable result. A new home build is a long and complex project. However, when you get to see the end result of your vision becoming reality, it's well worth it. So do not hesitate to contact us! We can help you find the right professionals and contractors who can guide you throughout the stages of your project. They'll start with creating your initial home plans to overseeing the completed construction of your new home. Based on your needs, your budget, your neighbourhood and what is feasible, it's always a good starting point to formulate an idea or create a personal plan of what you want to achieve. Once your ideas are in order, or your personal home plan is prepared, contact your municipality. Ask whether your new construction project is possible. Inquire about the various documents you will need and if there are restrictions or guidelines in relation to the house structure, exterior cladding, landscaping, etc. This is the stage at which you can call us to speak with a Renovation Advisor to guide you through your project. They'll accompany you throughout the project by helping you find the right resources to make your home building a success. They'll even refer one technologist or architect and 3 construction companies best suited to compete for your new home build project. This is without any cost or obligation to you! With our help, you will have access to the best technologists and architects Verified at 360°. 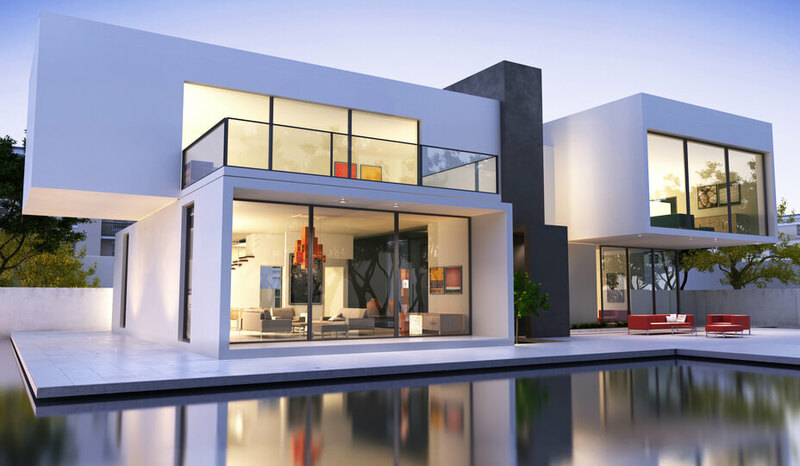 These experts will compete to offer you the best modern house plan, the best contemporary house plan or any other house plan according to your needs. Obtaining the house plan is important to provide to the city if you want to gain the required permits and commence building your own house. It will also be just as helpful to the home builder who will have the task of building your dream home. Therefore, it is important that your house plans are put together by a 360° verified expert! Your Renovation Advisor will also help you to verify your plan for free! They'll make sure that everything is in order with your budget. This is undoubtedly the most crucial step when attempting to build a house. You'll want to find the cream of the crop of qualified construction experts to work on your new home! To do this, you will need to verify several important factors associated with your potential contractor such as licences, proof of insurance, the solvency index of the company and financial health (you would not want the company to declare bankruptcy with your deposit in hand), past complaints and litigation, recommendations from former clients, etc. Once all these points have been checked, there's still no guarantee what problems may not arise. However, you significantly mitigate your risk by verifying these crucial requirements and ensure your peace of mind in having picked an experienced, qualified and stable contractor. Unfortunately, the general public does not have access to all this information, hence the importance of Reno-Assistance. We have partnered with more than eight-hundred 360° Verified Contractors across Ontario and Quebec whom we have verified to have met all the previously mentioned criteria and even more. 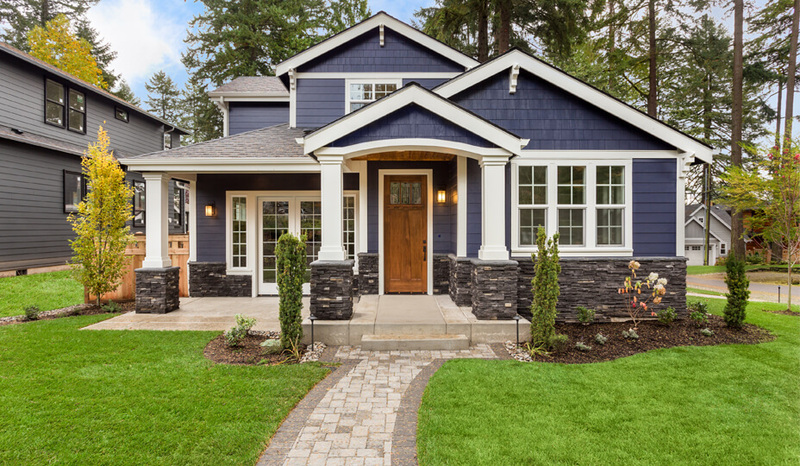 We don't ask you to take our word for it, we will provide you with the evaluation reports of each of the new home builders that we refer to you. If you have not already done so, make sure you have all the necessary permits for your house project from your city before the project start date. Achieve your new dream home construction! How can you make sure to choose the right house and floor plan? How can you be certain to not forget anything in your decision-making process? There is no reason to fear this. You should not limit yourself to a prefabricated house if you are lucky enough to be able to have one made in your envisioned style and location! 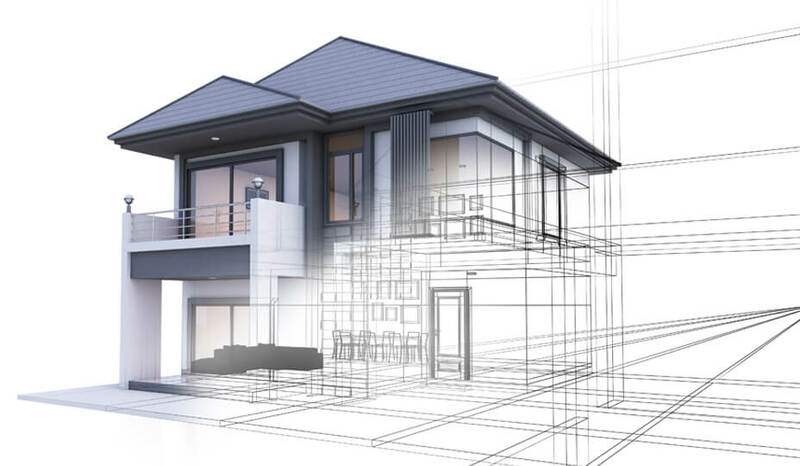 Once we have helped you find the best technologist and architect to provide your building plans and house design, they will have the knowledge and experience to take care of your project and make sure that all requirements are outlined on your floor plan. They will offer you several different ideas and give you the opportunity to build a customized house plan to achieve your turnkey home. The choice of a new home model and new home design will be important for the rest of the custom home project. 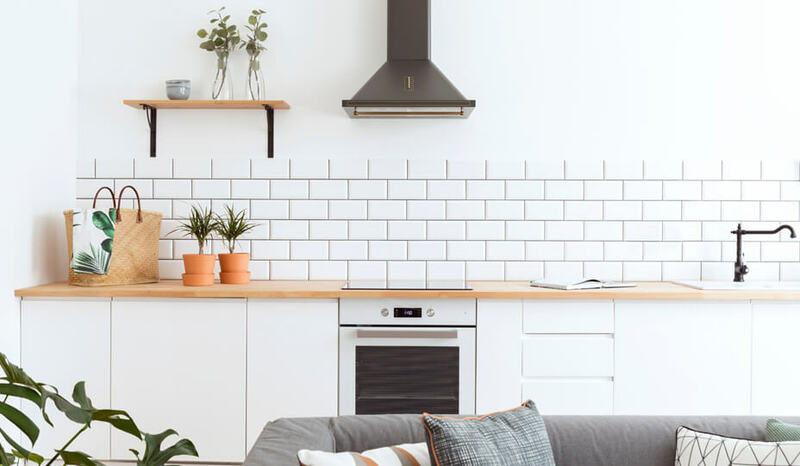 Hence, the importance of your Reno-Assistance renovation advisor who will assess the plan proposed by the technologist or the architect and the contract of employment to ensure that everything is done correctly. Our experts can make you all types of plans. From the floor plan to the architectural design and the modern house design, we have several technologists and architects specializing in creating custom home plans to refer to you for free. Before building your house, it's important to know what look you want for your new house. The architect is there to accompany you in your design decisions by suggesting several different styles. They work with you in developing your vision. 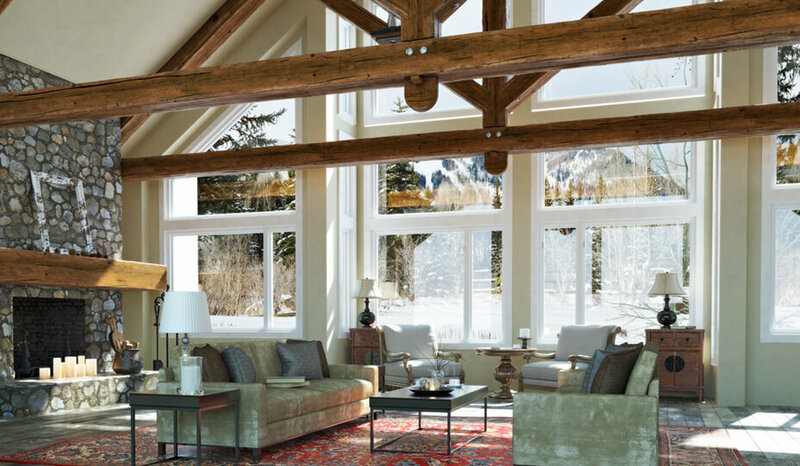 Whether you want to build a contemporary home, modern home, classic home, rustic home or any other type of house style and design, you will have valuable guidance to ensure your dream becomes reality. Contemporary House Project: The expression says it all, it is contemporary at the time it is built. Therefore, it adapts itself to new architectural trends, materials and has a modern time stamp. It is a very elegant type of construction that will make you proud and satisfied to adopt a style that stands out from what most people have. Contemporary and modern houses tend to be constructed in cubic shapes yet the style is constantly evolving. Country Home: It's the style of house that one finds most often. This type of house fits almost every type of neighbourhood. It still stands out for its style, its interior and exterior finish. The big difference compared to the contemporary house is in its external form. This adopts a more classic and simple style. However, nothing prevents you from implementing a more contemporary interior finishing to contrast the more classic exterior! Rustic House Project: Do you live in a rural area and simply enjoy the rustic style? Are you in love with nature and wood materials? Look no further than a rustic-style home! It's a style that allows you to escape the monotonous daily grind by maintaining a cottage atmosphere day after day. Zen House Project: For a serene and soothing atmosphere in your new home, you can't go wrong with a Zen style. Are you a fan of yoga and all that flows in terms of inner peace and relaxation? If this is the case, a Zen style home interior design could be perfect for you. Industrial House Project: Was your academic stay in an industrial style loft? Did you fall in love with the raw, contemporary, unfinished style of it? Did you know that it's possible to transpose this style to your new home! With a brick interior finish, large metal doors and metal support posts, the industrial style combines a rough look with a contemporary vibe and brings life to your home beautifully! Scandinavian House Project: Looking for a minimalist, smart, modern and Scandinavian design? Here is the style you should adopt. This type is ideal when you are looking for a functional and conservative style which differentiates itself from the classic style. 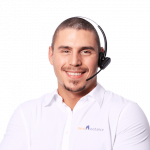 Our renovation advisors are here to help you, free of charge and with no obligation! With tens of thousands of projects of experience since 2010, our advisors will help you plan your new home construction project. They will guide you through all the crucial early stages. This includes referring the best-suited technologists, architects, engineers, and contractors who have passed our 360° Verification. They have the skills and experience to ensure your dream home is realized. Give us a call or fill out our contact form on the right! An advisor will be assigned to your project and contact you to start your project on the right foot. It's free and there's no obligation. Contact us now!